Comments : Good working USED lamp, complete, and installed in Mits housing. Shipping Policy : Ships within 24 hours of payment received. Free shipping applies to anywhere within the USA "ONLY". *** note **** If the panel turns out to be your problem, there will be no refund on parts purchased from me. **** So be SURE your panel is GOOD, before ordering any boards from me. THIS ITEM ON SALE ! 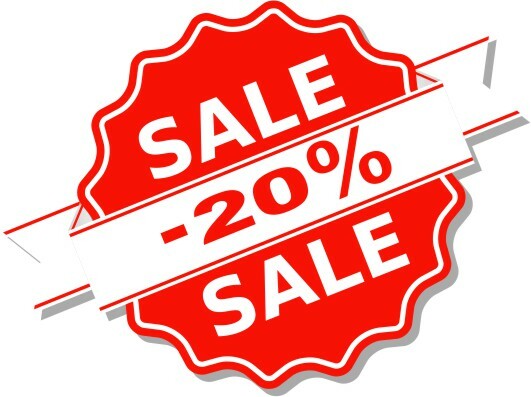 - If you purchase this item online , you will get a 20% discount. Complete the purchase for the shown price, and after we process the order through Paypal, when the item ships, we will refund you back the discount using Paypal. Thank you.